Cyclops is a dynamic electronic component distributor focused on delivering outstanding service, with industry leading quality and dependability. 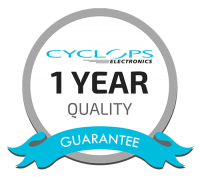 When you need to source hard to find electronic components quickly because of allocation, long lead times, obsolescence or quality issues, contact Cyclops Electronics for a fast response to your enquiries and a reliable on time delivery. Since 1990, Cyclops Electronics has supplied thousands of Original Equipment Manufacturers (OEMs) obsolete, shortage and day-to-day requirements for active, passive and electro-mechanical electronic parts and components from our offices and warehouses in England, Ireland, the USA, Canada, China, Italy, the Czech Republic and Hungary. 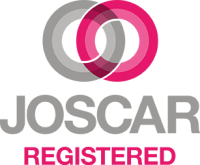 Keep up to date with all our latest company documents, information and guides. Keep up to date with everything that's happening in the world of Electronics!